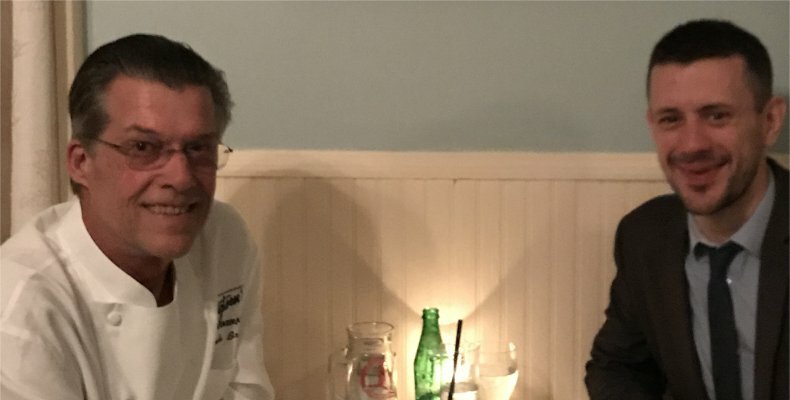 Earlier this month I was in New Orleans for a holiday, and I had to chance to dine with Frank Brigtsen. He’s the owner of the namesake restaurant Brigtsen’s, a local landmark that has been serving up his unique style of Creole and Cajun cooking for more then 30 years. Frank trained under the famous Chef Paul Prudhomme at Commander’s Palace and K-Paul’s — two other much-loved and always popular restaurants in the city — before launching his own place in 1986, which he operates to this day. For almost two hours Frank talked with me about Louisiana cooking, and guided me through the creation of each dish I sampled, including how he got the ideas, what he uses to make them, and what he hopes diners experience eating them. Frank and the rest of the long-serving crew at Brigtsen’s are all charming and this was an incredibly special dinner, with a lot more informed talk about the food than my usual layman’s take on whether a dish is tasty or not. 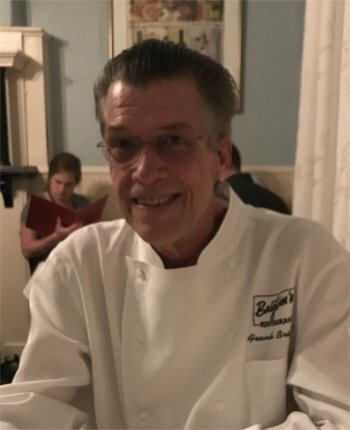 Click on this link, or the picture above, to read my interview with Frank and learn about how he’s trying to keep the tradition of Creole and Cajun cooking alive for the next generation.